As the deadline for the issuance of the Permanent Voter’s Card (PVC) draws closer, it has become necessary to remind you of the need to get this important instrument that gives you the power to choose your political leaders. – The person who intends to transfer his registration will write an application to INEC’s Resident Electoral Commissioner of the State where he is currently residing. – The applicant will attach his voters card to the application. – The applicant must apply to the Resident Electoral Commissioner not later than 30 days before the date of an election in the constituency where he is residing. – The Resident Electoral Commissioner will direct the Electoral Officer of the applicants Local Government Area to enter his name in the transferred voters list. – The Electoral Officer will assign the applicant to a polling unit in his constituency. – He will then send a copy of the entry to the Electoral officer of the constituency where the person whose name has been so entered was originally registered. – Upon receipt of this entry, that Electoral Officer shall delete the name from his voters list. 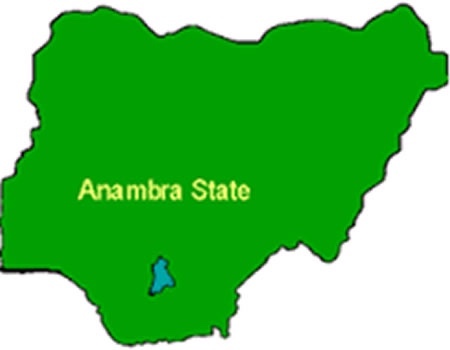 2019 is an important year for Anambra State and for Nigeria. Our great party, APGA, shall field a Presidential Candidate this time. We must not stand aside and watch things happen. We must make things happen this Time!